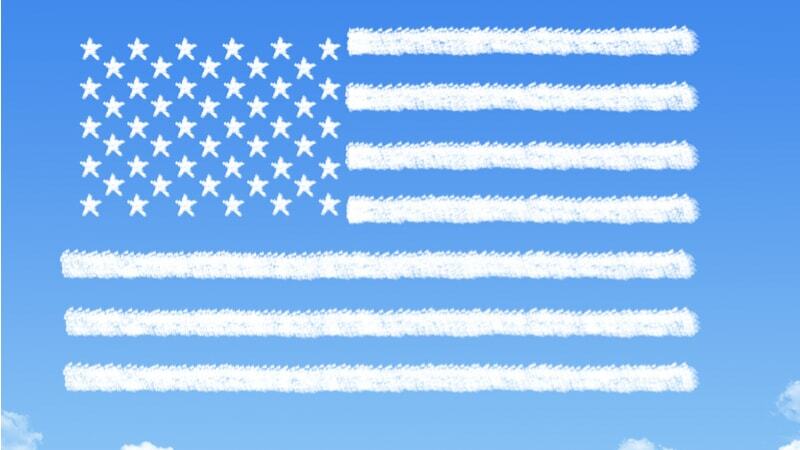 Federal officials are looking at 2019 as the year of the hybrid cloud, as agencies shift from the Cloud First policy of moving pell-mell into as-a-service models to the Cloud Smart policy, which focuses more on making cloud work with legacy systems and serving agency missions. “There’s going to be more hybrid cloud solutions out there. Given, done,” Maria Roat, CIO at the Small Business Administration, said at a recent innovation summit in Washington, D.C.
Of course, hybrids by definition are a combination of two (or sometimes more) things, and half of the hybrid cloud equation is made up of private clouds, which are becoming more popular in Federal, state, and local government agencies. A Gartner report projects that while cloud adoption overall is going strong in the government, with spending on public clouds expected to grow at a 17.1 percent rate through 2021, agencies will adopt private clouds at twice the rate of public clouds during that time. But in order to make their hybrid solutions work, agencies may have to get their private clouds up to speed. Private clouds lack some of the advantages of public clouds. They don’t have all of the functionality and scalability an agency can get from commercial providers, particularly those with the wherewithal of major players like Microsoft (Windows Azure), Amazon Web Services (Elastic Compute Cloud), IBM (Blue Cloud), or others. And they’re typically more expensive since they require maintaining a data center, rather than farming out the hardware, power costs, and upgrades to someone else. But they also have advantages for agencies, starting with data sovereignty. Commercial cloud providers are making significant strides in ensuring security–the AWS Secret Region, designed for use by the Intelligence Community and other agencies with Secret-level access, is the clearest example–but many agencies still prefer to keep their sensitive data in-house. A private cloud also can afford the flexibility of using its cloud environment to address specific needs, and gives an agency the opportunity to sell its services to other agencies, allowing them to keep sensitive data under a government roof while defraying some of the costs for the host agency. The Department of the Interior’s Interior Business Center is one example, offering financial, acquisition, and human resources services to other Federal agencies. The Defense Information Systems Agency’s (DISA) milCloud 2.0 is a another kind of hybrid–a private cloud with a third-party provider, operated by CSRA but located within DISA’s security perimeter, and with DISA retaining ownership and control of the data. Those factors, along with the fact that some legacy applications don’t really work with a cloud environment, are generating interest in hybrid clouds, as well as the private clouds that make a hybrid possible. “Government private cloud is the new legacy,” research director Neville Cannon said in a blog announcing Gartner’s report. However, agencies may need to shore up their private clouds in order to make them work efficiently in a hybrid solution. Gartner said its survey found that less than five percent of what governments describe as a private cloud have the full characteristics of cloud (the survey did include state and local, as well as Federal). Many are using advanced virtualization and outsourcing some of their information technology infrastructure, and while that approach is effective for running certain workloads, it falls short of delivering all the benefits of cloud. Meanwhile, the “gap between what government private clouds can realistically achieve and functionality delivered by the public cloud is growing,” Gartner said. Agencies’ migrations since Cloud First was announced in 2011 have advanced in fits and starts, entangled by security concerns, budget limitations, technical hurdles, and an array of compliance requirements. Adoption has picked up in recent years, although apparently not by as much as Federal managers think. A MeriTalk survey released in September found that managers thought their cloud adoption rates were considerably higher than the actual Federal adoption rates–managers estimated a rate of about 17 percent, while reality was in the single digits. As agencies move forward with cloud, a hybrid approach can offer the best of both worlds, combining the flexibility and cost-effectiveness of public clouds while allowing an agency to maintain control over its sensitive assets. But it has to be done right to fully realize the benefits. “Poor or incomplete cloud implementations have the potential to produce the worst of both worlds,” Cannon said, “leaving government employees and citizens poorly served in the end.” In a hybrid environment, that could start with the private cloud.